From beach holidays and braais to picnics and sundowners, most summer activities revolve around being outdoors. But with South Africa having the second highest rate of skin cancer in the world, it’s worth taking some precautions before you step into the sunshine. Here are some tips to keep you safe this summer. The Skin Cancer Foundation of South Africa recommends using a sunscreen that offers broad-spectrum protection and has a sun protection factor (SPF) of at least 30. Apply it before you go outdoors and make sure you cover all exposed areas of your body, including your feet, ears and the back of your neck. If you’re heading to the beach or are planning on spending time in the sun, make sure you pop a bottle into your bag. It’s important to reapply it regularly – every 2 to 3 hours and after swimming. When it comes to protecting your skin from the sun’s rays, not all hats are created equal. While peaks are popular, they don’t protect your ears or the back of your neck, so rather go for a wide brim hat that gives you more coverage. 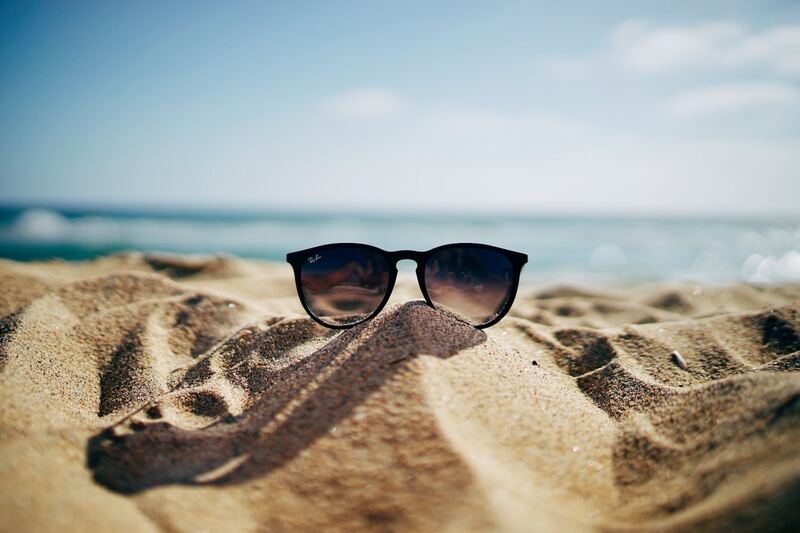 While you’re at it, don’t forget to wear sunnies when you’re outdoors – according to CANSA, you should choose a pair that has a UV protection rating of UV400. Tip: If you’re going to be outdoors for a while, pack a few items of protective clothing, like a long-sleeve shirt, so you can cover up when you need to. Try to stay out of the sun between 10am and 3pm. If you’re going to the beach or a picnic, look out for a shady spot to set up and remember to take a large umbrella or beach tent with you for extra protection. And, we can’t say it enough, always remember to wear sunscreen! Make sure you drink enough water throughout the day, particularly on hot days and if you’re going to be outdoors. If you’re going out, pack some bottled water to take with you. Try to stay as cool as possible when the temperature rises. If you’ve spent extended time in the sun, be aware of symptoms like headaches, dizziness, nausea, vomiting as well as dry, red and hot skin – these could be an indication of heatstroke, which is a medical emergency and requires immediate medical attention. Use more than one method of sun protection to give your skin the best defence this summer.